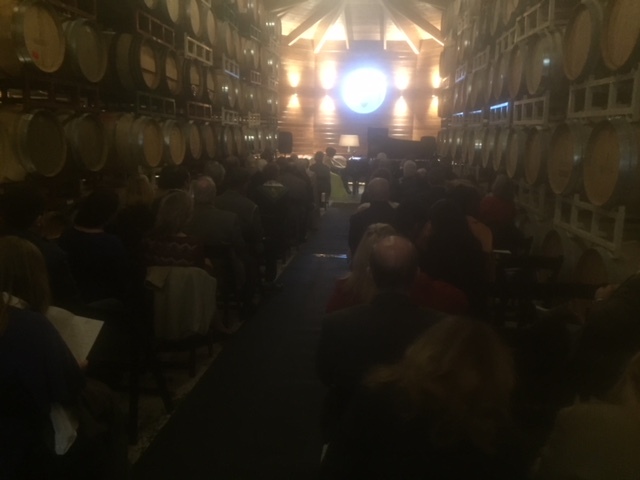 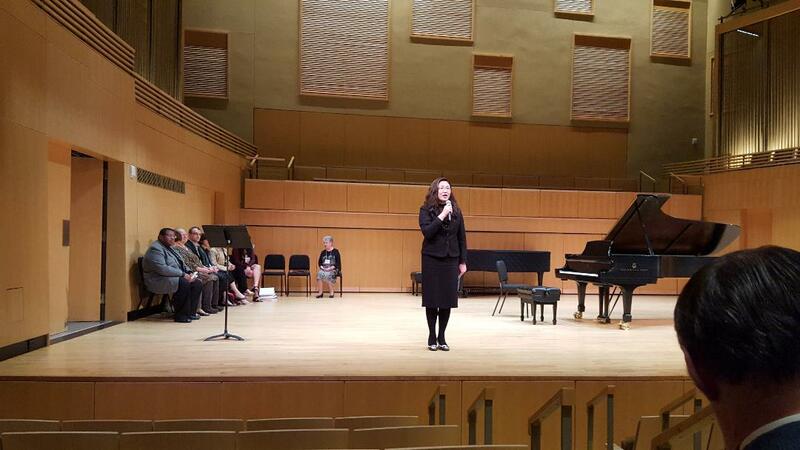 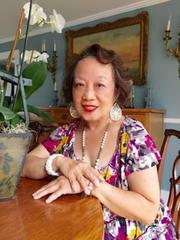 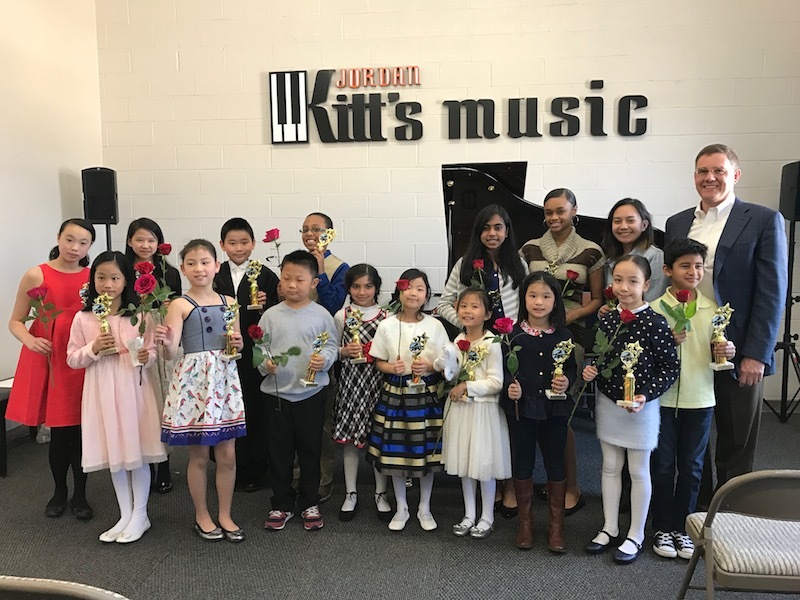 This past Saturday, October 14th, Jordan Kitt’s Music presented the William J. McCormick Jr. 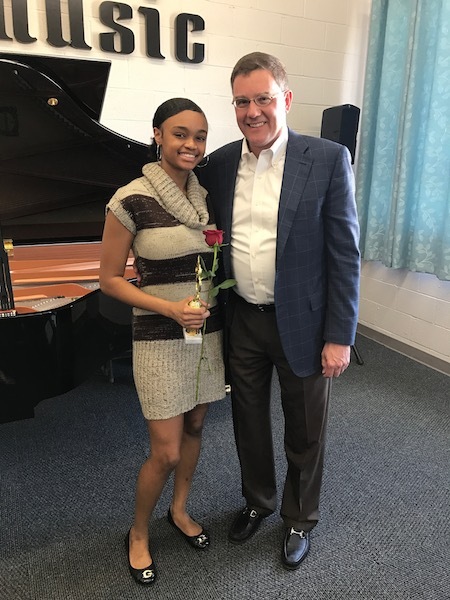 Teacher Grant Awards to four area teachers. 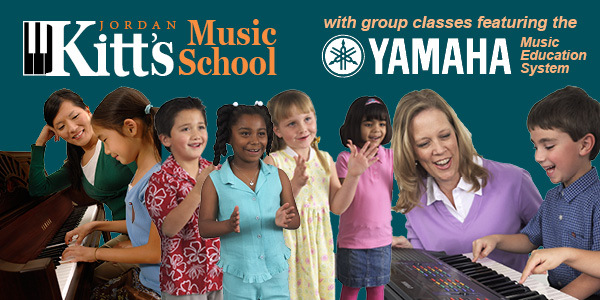 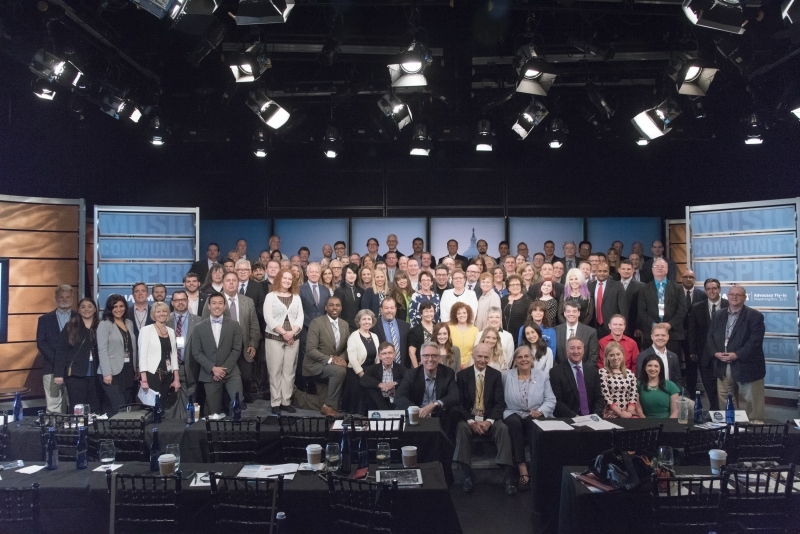 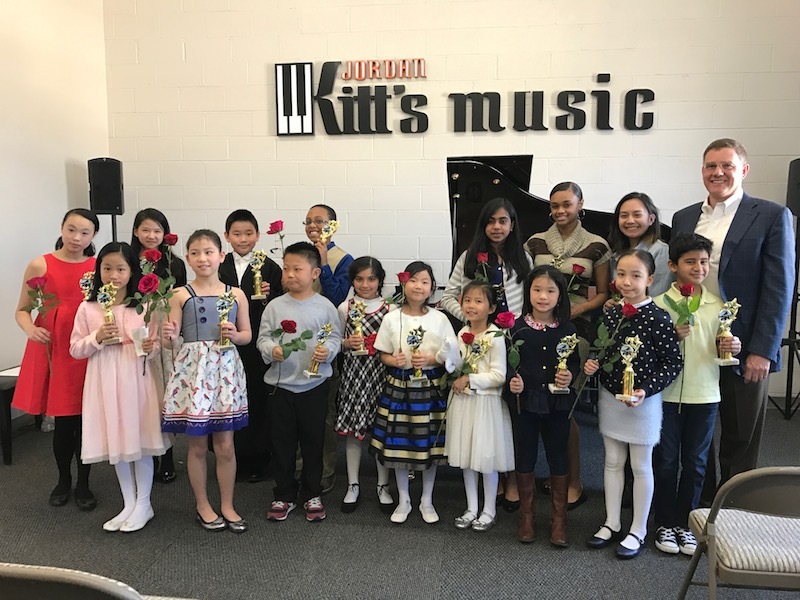 These grants are designed for the continuing music education of the teacher, or as a scholarship opportunity for a student in need. 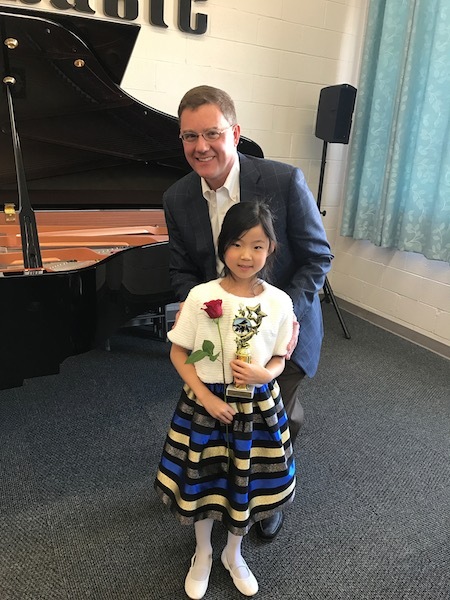 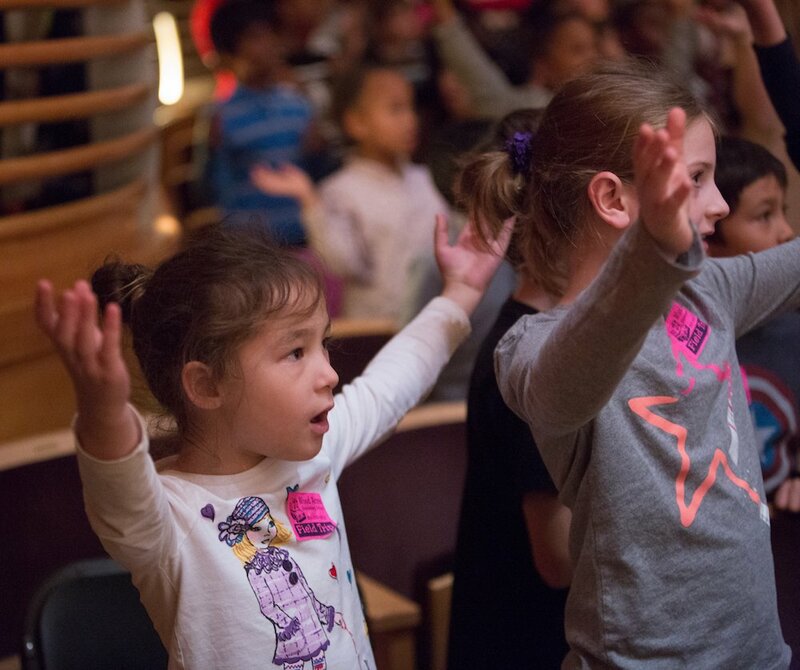 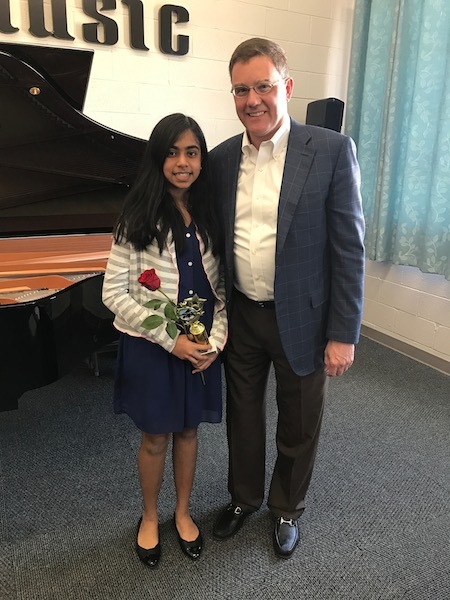 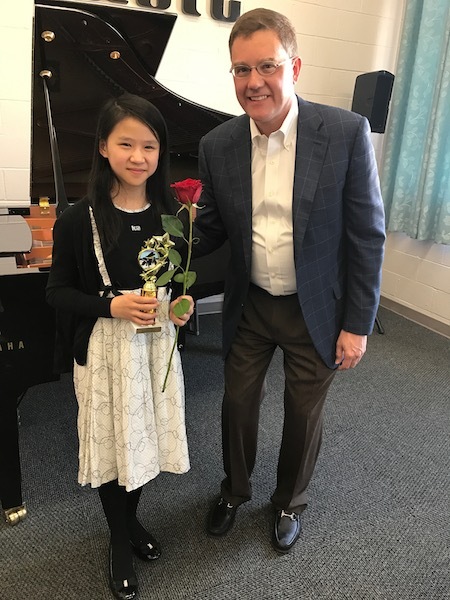 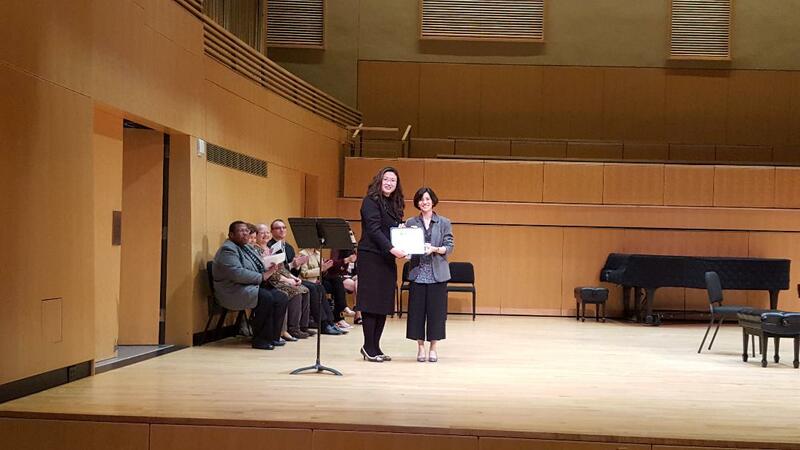 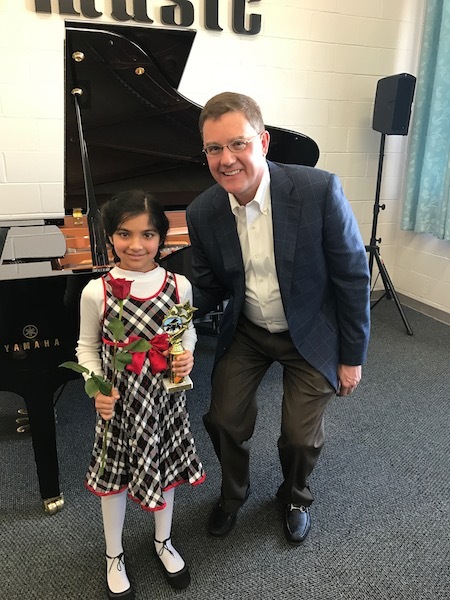 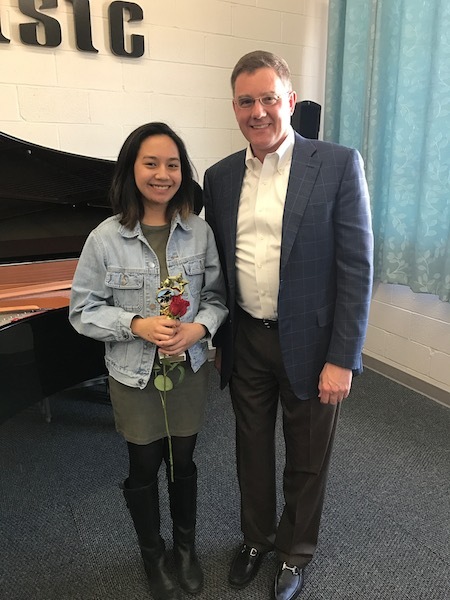 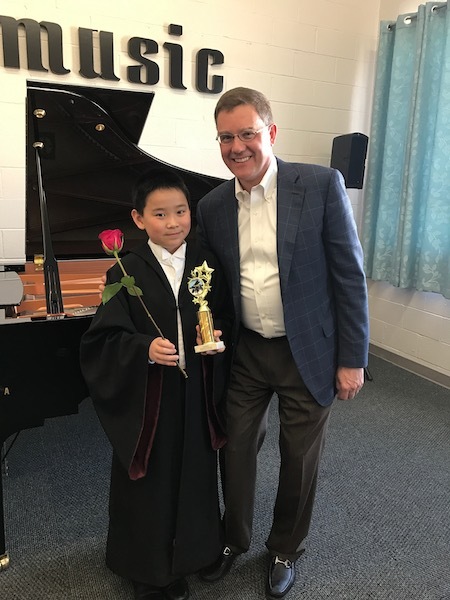 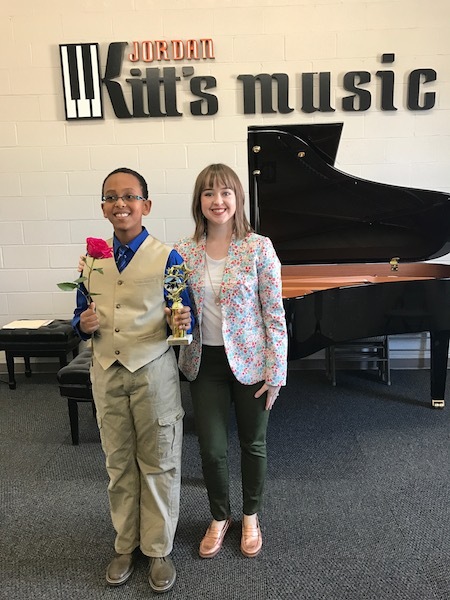 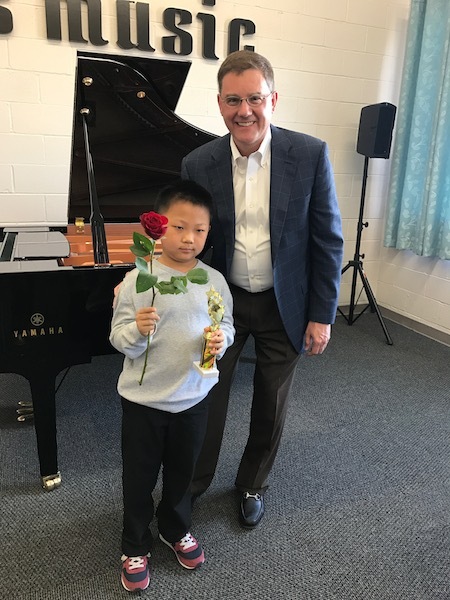 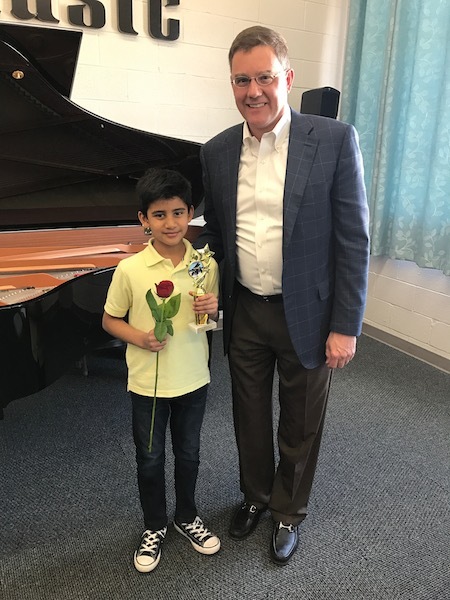 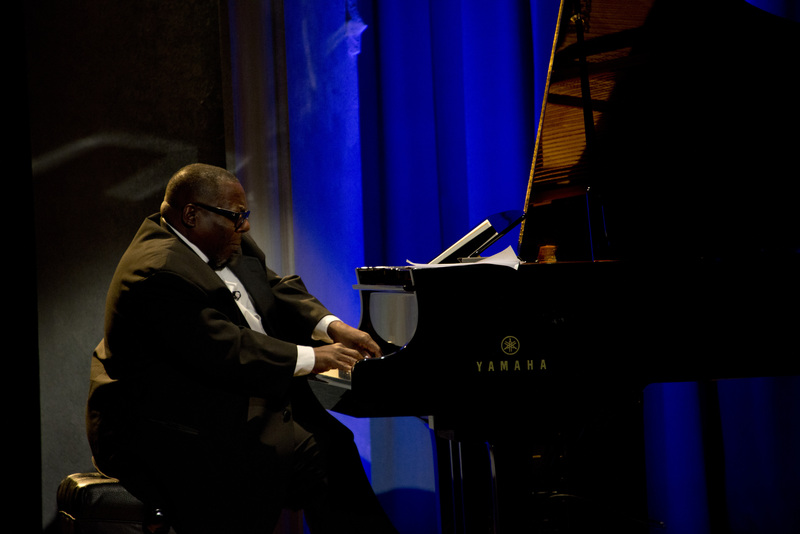 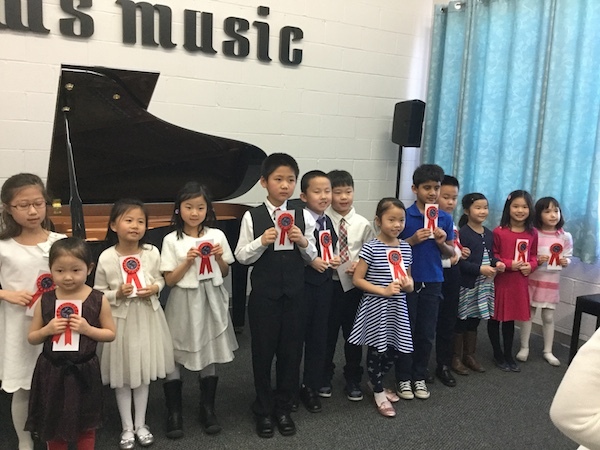 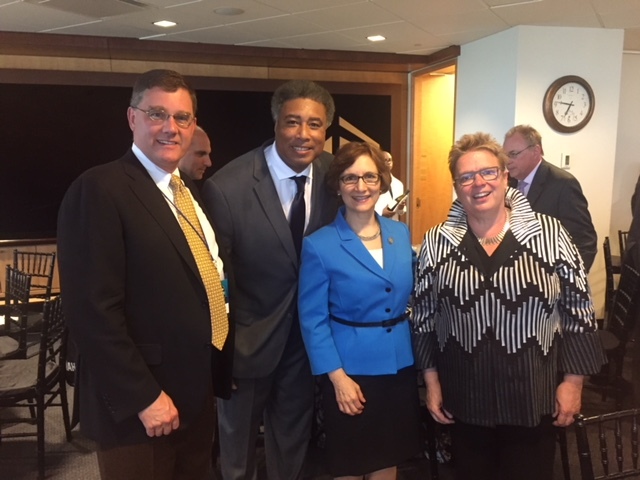 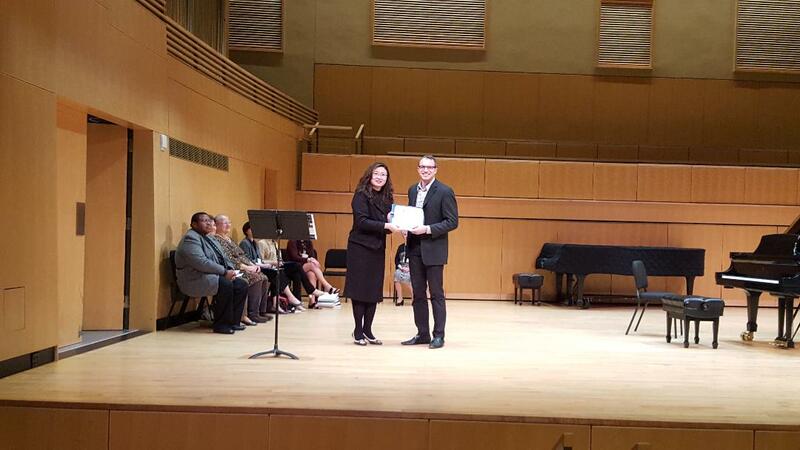 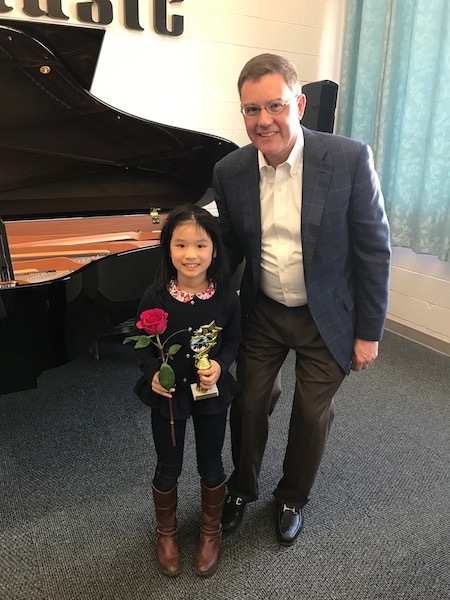 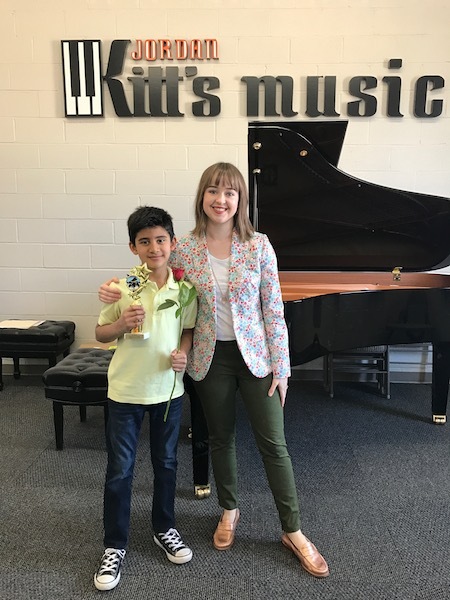 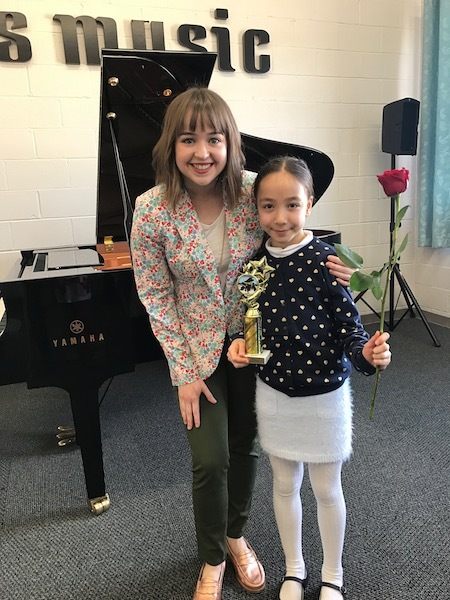 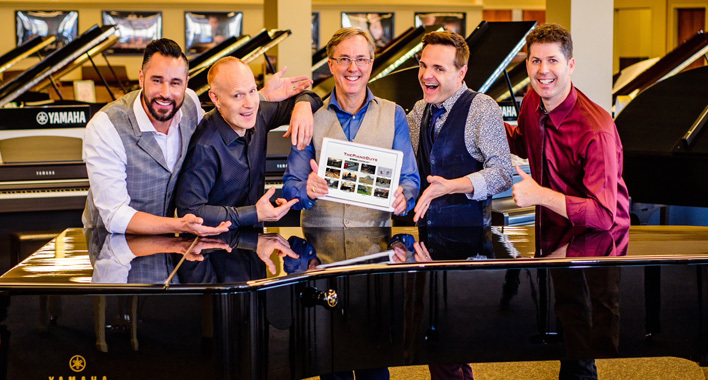 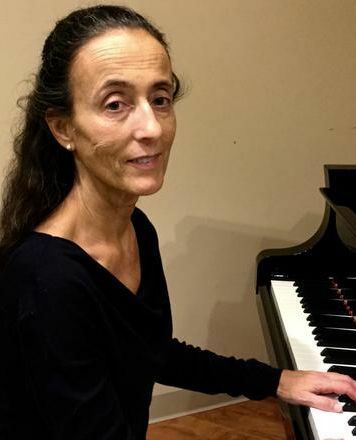 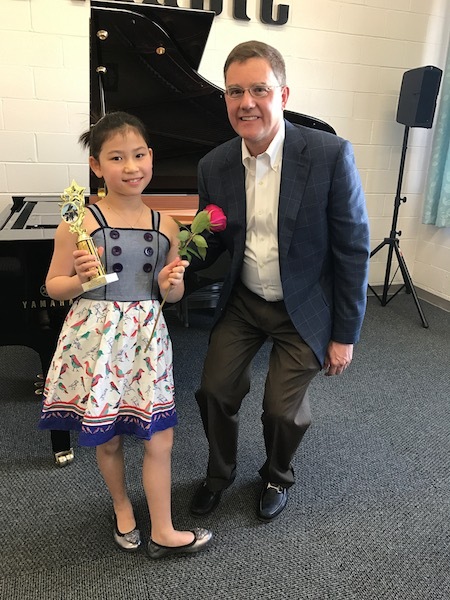 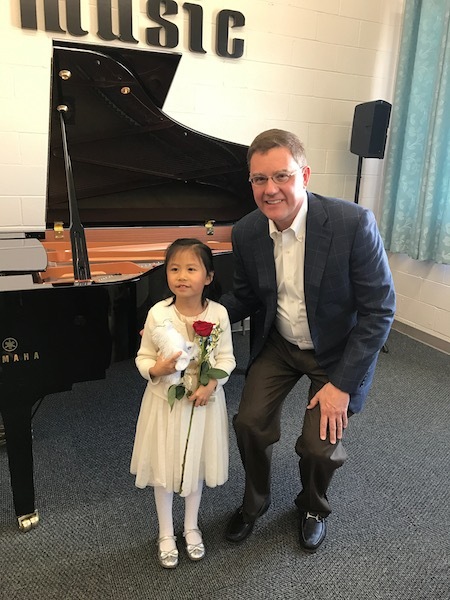 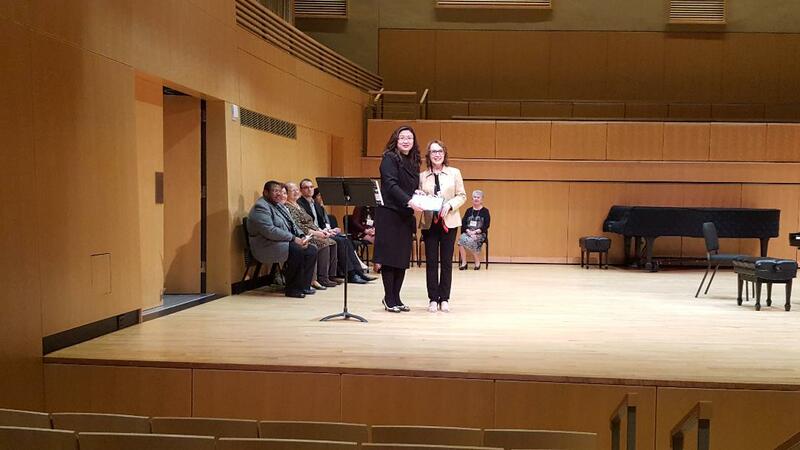 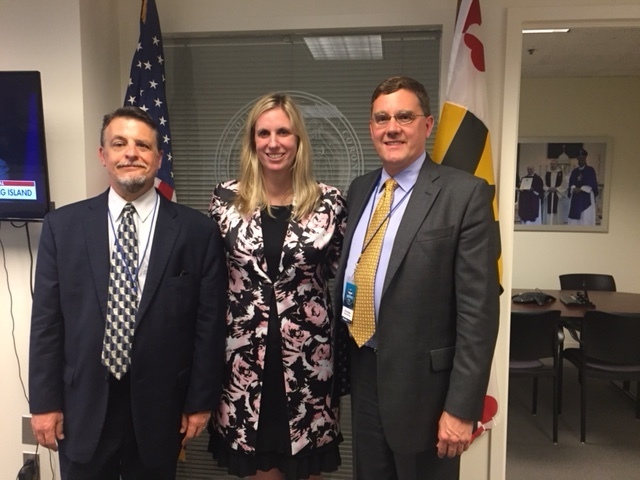 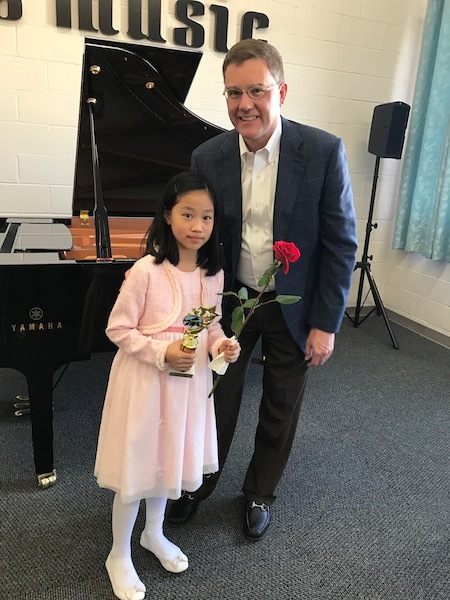 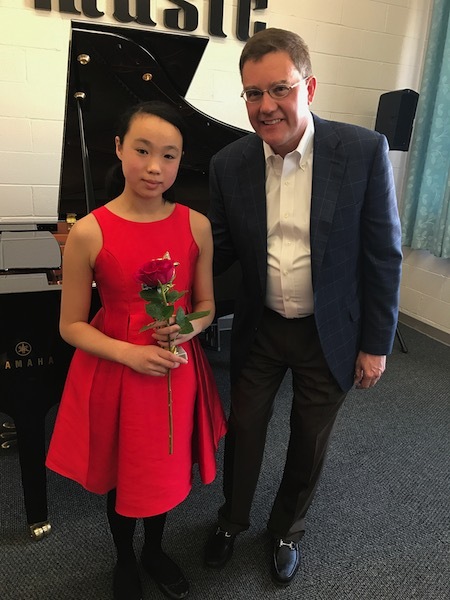 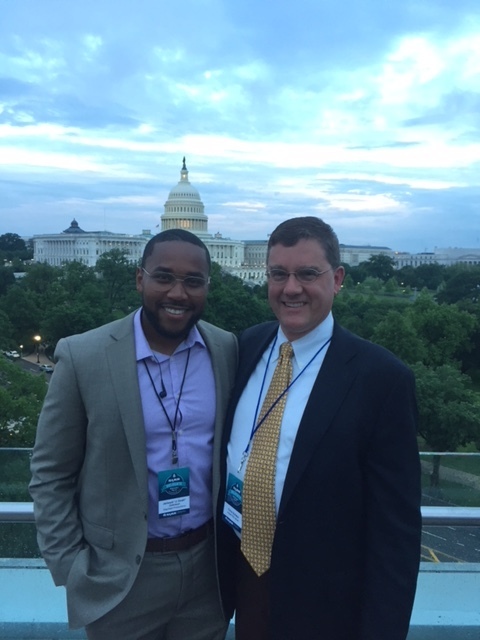 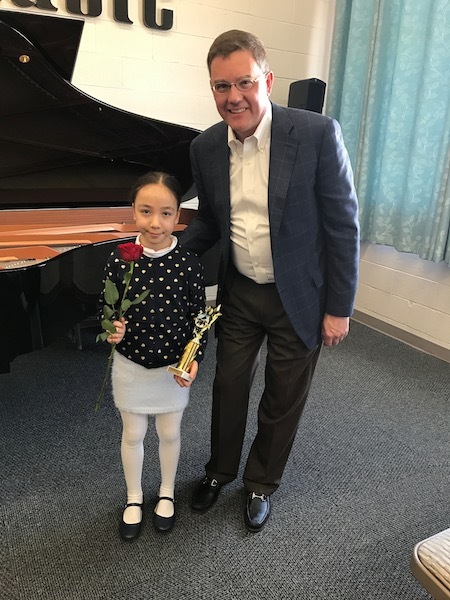 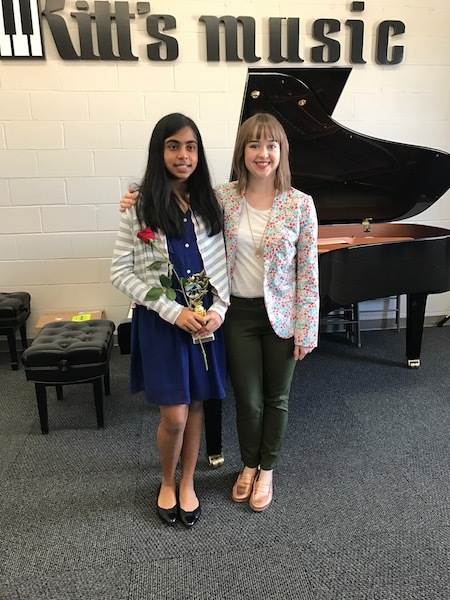 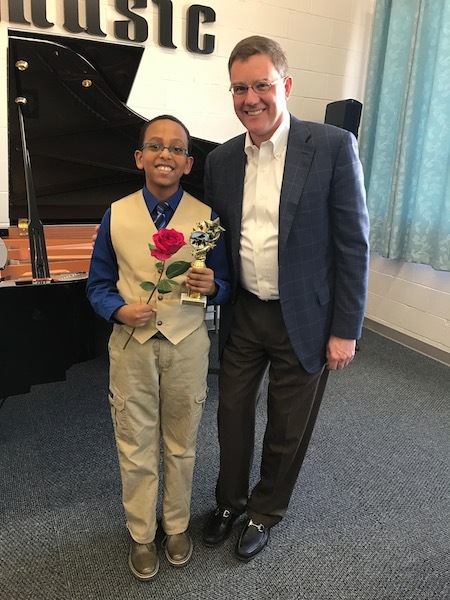 The award is funded by Jordan Kitt’s Music as a way to help foster the continuance of excellence in music education in the Washington Metropolitan area, and is named after the modern founder of Jordan Kitt’s Music, William J. McCormick Jr.